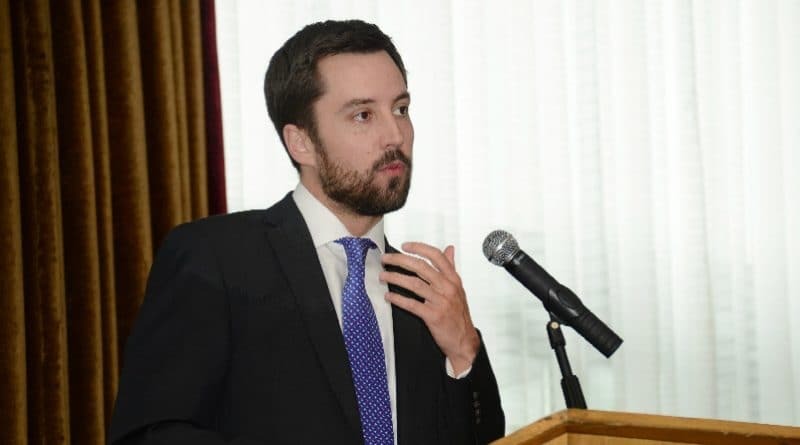 Eoghan Murphy, Minister for Housing, Planning, Community and Local Government has invited submissions on the targeted review of the Government’s Rebuilding Ireland Action Plan for Housing and Homelessness, following its first full year of implementation. identify ways of delivering sustainable mixed tenure solutions on sites of scale. The consultation will run until Friday, 11 August 2017.